Yukon’s Community Nurses Need Resourses STAT! 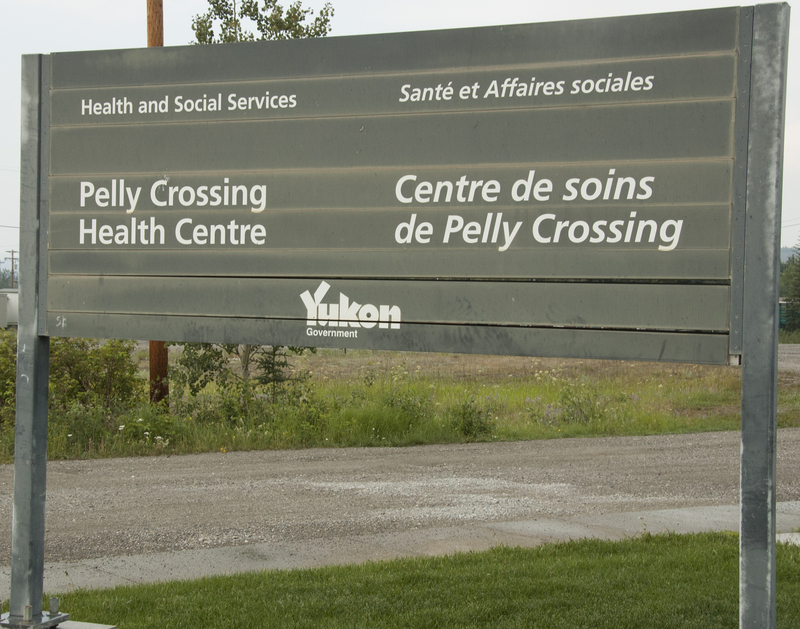 Community Nursing Stations serve the medical needs of residents and visitors in some of the most isolated corners of the Yukon. In the absence of multiple healthcare facilities, these clinics offer a dizzying array of services from first response to referral. 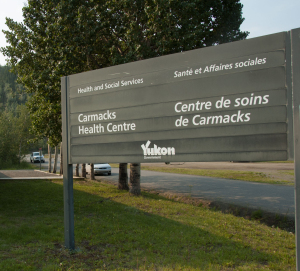 When doctors visit from Whitehorse, the health centres get even busier. Community Nurses provide prenatal care, counselling, nutrition support, maternal health programming, diabetes education and more. Year after year more programs are added to the responsibilities of Community nurses with no increase in staffing to reflect the added workload. Consequently, nurses are frustrated and burning out; there simply aren’t enough hours in the day. They are relied upon heavily by local RCMP detachments and work hand in hand with social services and First Nations. In communities with volunteer EMS teams, the nurses must frequently step in to fill the gap when volunteers are unavailable and resources are few. Nurses are at daily risk of workplace violence. In small communities they face dramatically increased incidences of physical & verbal abuse on the job. Respite is critical to ensure these workers stay healthy. Time away from the intense stress levels of a sometimes 24/7 job can make the difference between doing the job well and suffering a tremendous physical and emotional toll. 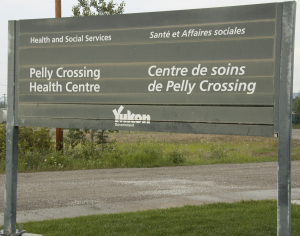 In June of this year PSAC’s Regional REVP and National Vice President travelled to several Yukon Community Health Centres with me. Their conversations with nurses in those cent res were sobering. Despite improvements to Collective Agreement language in recent contracts, the employer continues to deny earned vacation leave to exhausted nurses, citing “operational requirements” and lack of staffing. Staffing levels are a genuine concern. When a nurse works an on-call shift rotation lasting up to 10 days, the resultant lack of sleep and downtime can be nearly debilitating and there’s often no relief in sight. Nurses tell us that vacant positions remain un-filled; medical centres that are intended to be staffed by 2 nurses at all times frequently rely on a single nurse with no back-up. A 7 day work week is the rule and not the exception and a knock on the nurse’s door at home in the middle of the night is all too common. No matter how far in advance leave is requested it is often denied simply because there is no-one available to cover. Nurses often seek coverage themselves, in fact, before applying for vacation. These nurses fill a vital role in the communities they serve. Their level of personal sacrifice is testament to their degree of commitment and professionalism, but there must be relief in sight. 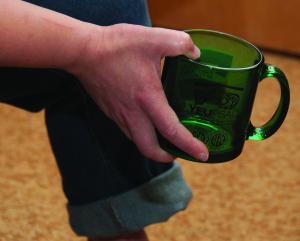 As YEU and YG enter bargaining this year there is hope that some of the chronic issues plaguing Community Nursing will be resolved. Unfortunately there is only so much we can accomplish at the bargaining table. The issues Community Nurses face will only be resolved if the Yukon Government steps up, takes notice and shows the political will to do so. Nurses simply cannot continue to provide the level of care they so desperately want to, that all Yukoners expect and deserve, with ever dwindling numbers and little hope of meaningful change. YEU’s voice and the voice of the nurses will only go so far. If you live in a community or have ever had to rely on this amazing group of professionals I urge you to write to your MLA, the Premier, the Minister of Health and any other entity that will listen. It’s your health, your family’s health and that of the nurses at stake. Ultimately it’s up to the politicians to ensure adequate healthcare resources are available to everyone…especially those providing the care. In the meantime, we salute all nurses for the important and difficult work they do.